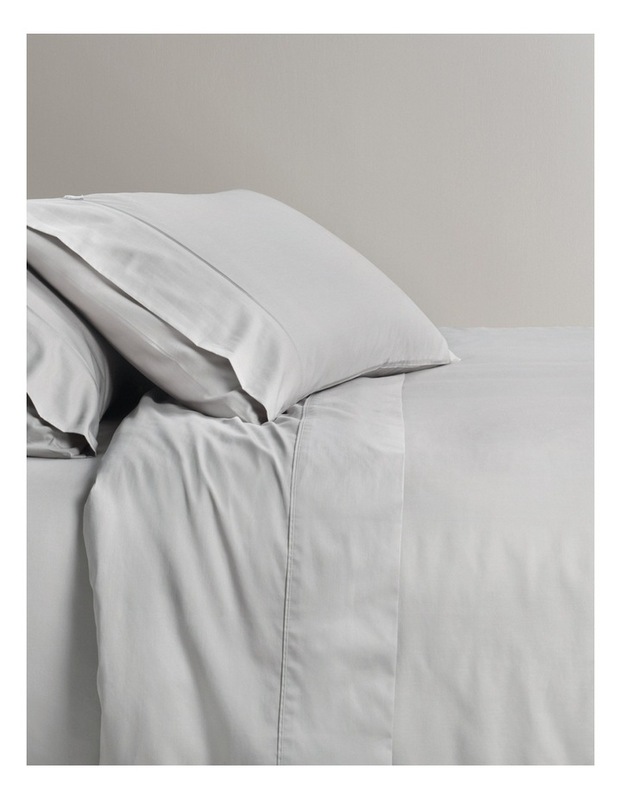 Sheridan Sateen Standard Pillowcase Pair Dove. Style no. 400TC.